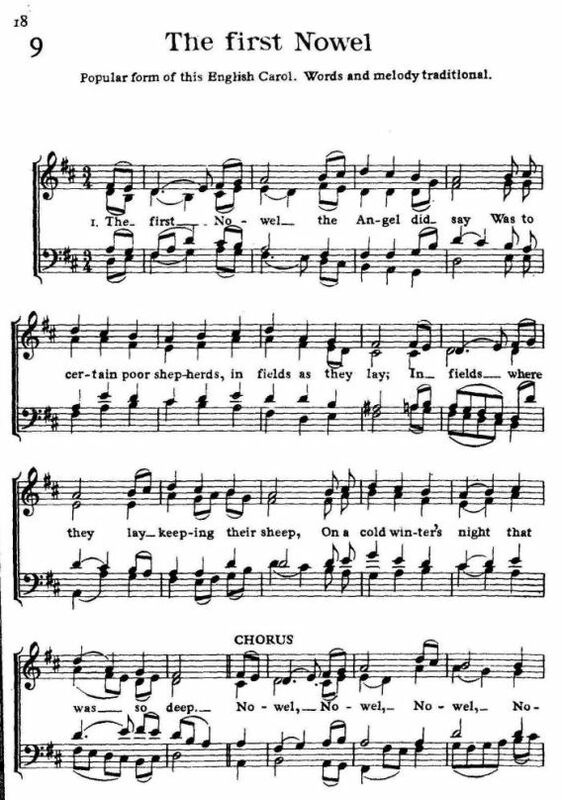 Source: Sir Richard Runciman Terry, Two Hundred Folk Carols (London: Burns Oates & Washbourne Limited, 1933), Carol #9, pp. 18-19. And so it continued by day and by night. Both gold and myrrh, with frankincense. 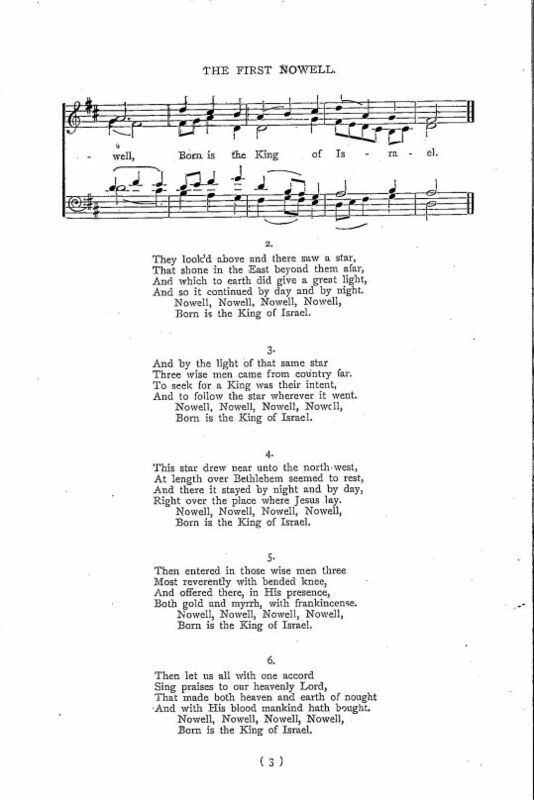 Sheet Music from Richard Runciman Terry, Two Hundred Folk Carols (London: Burns Oates & Washbourne Limited, 1933), Carol #9, pp. 18-19. 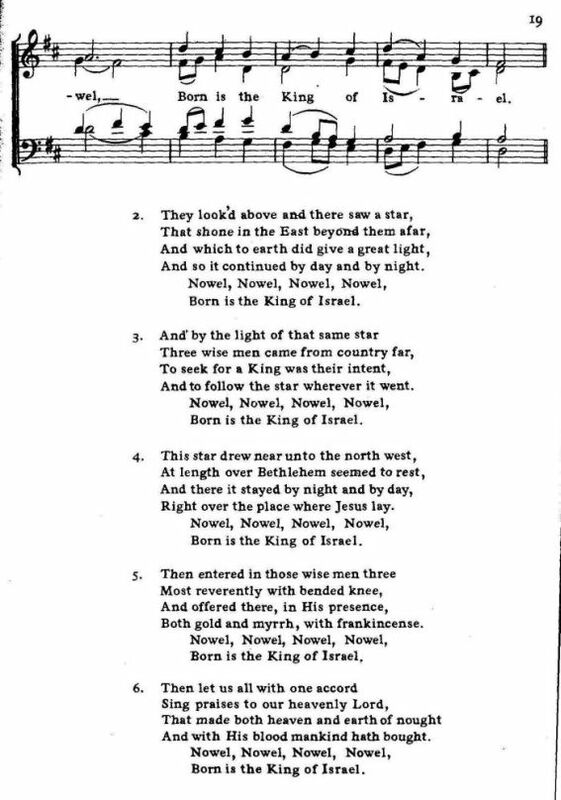 Also found in Richard R. Terry, Old Christmas Carols. Part One. (London: Burns, Oates & Washbourne Ltd., n.d., ca. 1923), Carol #2, pp. 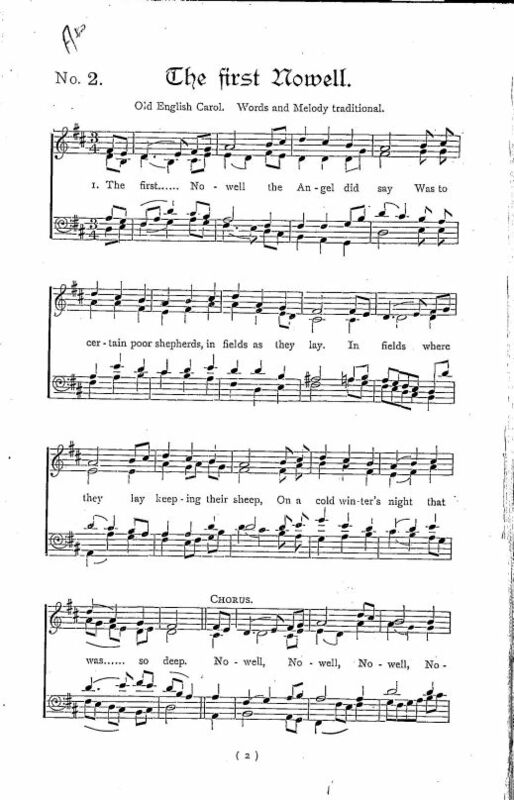 2-3, who notes "Old English Carol. Words and Melody Traditional."